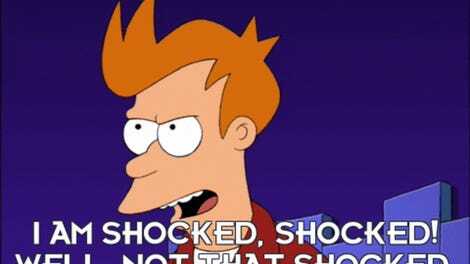 Over the seven seasons and nearly 20 years that Futurama was on the air, the series had some pretty stellar guest stars, including Lucy Liu, Al Gore, and most of the original Star Trek cast. 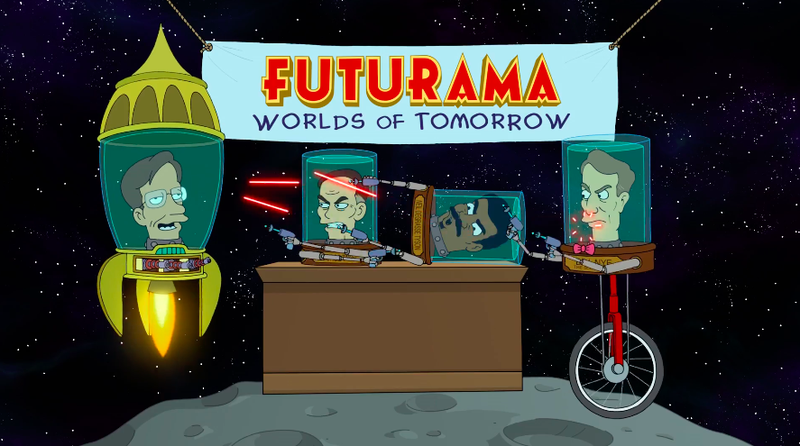 In the latest trailer for TinyCo’s Futurama Worlds of Tomorrow mobile game, Futurama veterans George Takei, Stephen Hawking, Bill Nye, and Neil DeGrasse Tyson reprise their roles as.... themselves and fight over which of them is the most iconic scientific mind to have ever guested on the show. The clip also announces the launch date for the game (June 29), but most importantly, it shows off the fact that TinyCo really did go out of its way to get as much of the spirit of the original show into the game as possible.